A Well-Seasoned Life: Review: "The Organized Kitchen"
I didn't know that the chaos I lived in was actually an acronym for the above. But, now that I've read it, I'll always associate my clutter with this chaos. And, one of my main sources of chaos is the kitchen. 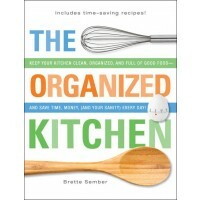 I needed help and have found some in Brette Sember's The Organized Kitchen. This book is divided into three parts: Taking Ownership of the Kitchen, Getting Organized, and Cooking, Shopping, and Meal Planning. It also includes some simple, foolproof recipes that you can prepare after you get your kitchen organized. The easiest way to organize your pantry is to store like items with like. For example, keep pastas together, all baking supplies gathered in one place, etc. Consider putting labels on the front of your shelves so you know exactly where items should be put away and where to look for things you need. Organize by most-used: The most commonly used ingredients should go to the front and at eye level so there's no wasting time searching for what you need. Organize by meal packages: spaghetti noodles and sauce together or elbow macaroni, tuna fish, and cream of mushroom soup together. The book also contains sections on organizing your refrigerator and freezer and helpful advice on keeping your kitchen clean and highly functional. Finally, there are food safety tips, tips for organizing your recipes, advice for meal planning, a glossary of cooking terms, charts with measurement conversions and common ingredient substitutions. 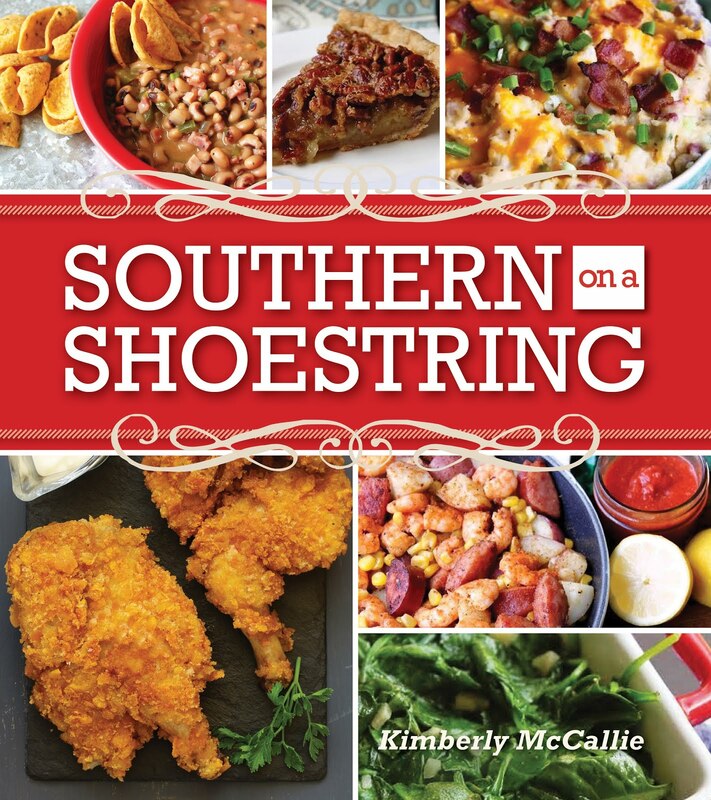 And, the last section of the book includes recipes that you can prepare quickly now that your kitchen is well-organized and the ingredients are at your fingertips. If you're like me and you enjoy reading anything that is kitchen and cooking-related, you'll enjoy Sember's The Organized Kitchen. Even if you're the most organized person in the world, I'm sure you'll find some tidbit here that will make your life just a little bit easier. Disclaimer: The publisher provided me with a review copy, but the opinion expressed here is my own.